"The Power of Video Conferencing and Collaboration in Education"
Video conferencing technology has downsized and become a mobile means for collaboration. The evolution of video conferencing to video collaboration is fueled by the quest to build communicative and collaborative learning environments. Mobile technologies have drastically changed the face of video conferencing. And education has become of the most diverse and innovative markets for this mode of communication. How video technologies are expanding role/presence in education? 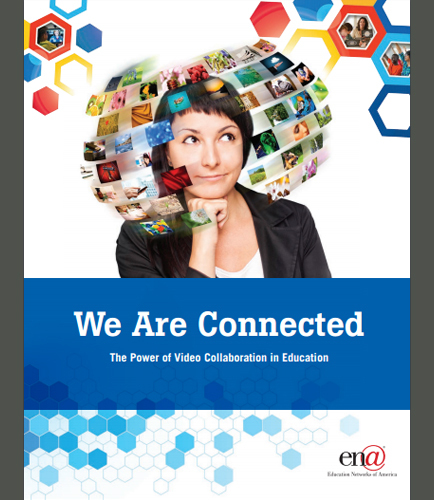 Why video collaboration has become a must-have tool that is here to stay in education? How mobile video technologies like classroom video conferencing are impacting education? What are the Challenges remedied by mobile and desktop video solution? How to use educational video conferencing/collaboration to create a new culture for teaching and learning and driving a digital shift? What’s next for video collaboration in education? What is Real time business intelligence ?